At Ennis Electric, we’re proud to serve the electrical construction needs of our Washington, DC metropolitan area clients. Our core markets include commercial, institutional and industrial construction, with a special emphasis on the government sector. From a system upgrade to a complete renovation or new building and more, our team particularly excels at projects with unique and challenging elements. We take great pride in our workmanship, our people and our clients. We invite you to explore our website and learn more about how our highly-skilled team can help your company with its electrical contracting needs. At Ennis Electric, we focus on your project vision—from concept to commissioning. Our engineers and design professionals take a team approach to delivering your project vision. Our early participation in a project empowers our team to recommend cost-effective, high quality, innovative solutions. Whether you need design-build or design-assist services, we’ll bring value to your project. We offer a full complement of electrical construction services in our experienced markets of historic renovations, base building, mission critical, museums, aviation, transit, distribution facilities and more. We believe in taking ownership of our scope of work, making sure every project runs on schedule and on budget. To ensure a high quality of work, each project is led by a team that comprises project management, field supervision, VDC coordination and a project executive. An industry-leading package of pay and benefits. Learning opportunities. A long history of promoting from within. 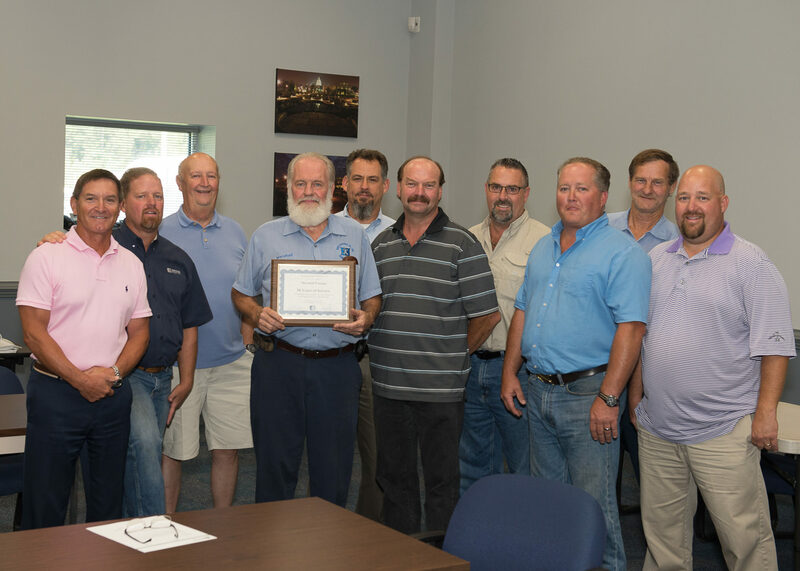 As an employee owned and operated company, we treat every employee as a member of the Ennis Electric family. We’re always looking for dynamic, motivated and skilled professionals to join our team in working on some of the most high-profile buildings in our nation.